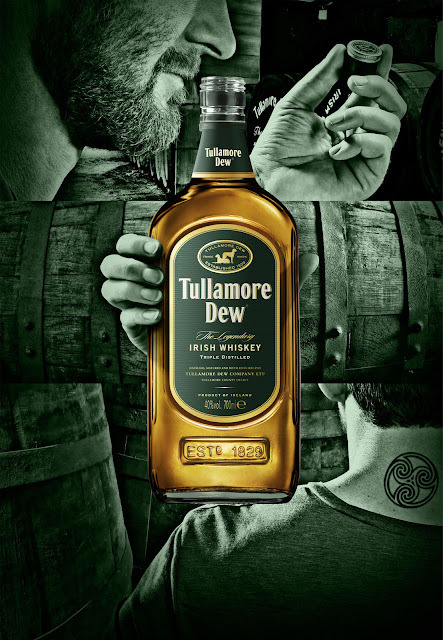 These ads were created by McCann in Paris and art directed here in Dublin by Shay Madden, Creative Director at McCann Erickson in Dublin, to be run in France as part of a global campaign. 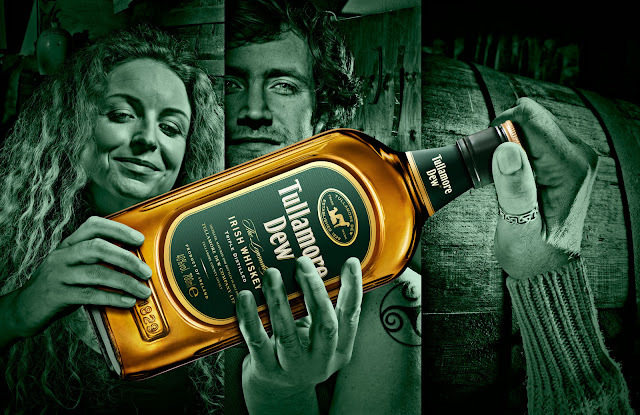 We shot the background images at the Tullamore Dew visitor centre and the portraits in my studio in Dublin. The retouching was done by Stefano Cherubini at Happyfinish in London. Paddy Daly at Yoke Productions produced the casting and Suzie Coen was the stylist.